From 9.15 am we start the tour with your Hotel pick up in Koh Samui, to drive to the Elephants camp to enjoy elephant trekking in the Jungle and coconuts plantations of the island. As the trekking end we will still enjoy the camp and it’s elephant show and monkeys show. 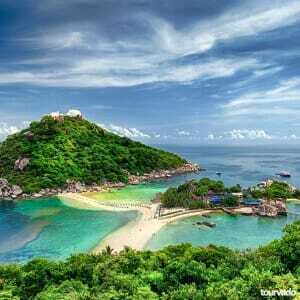 Around 12.00 we will move to visit the Grand Mother & Grand Father rocks and to relax at the Namuang waterfalls. Lunch time is at 1.30 pm to enjoy delicious Thai Buffet and to spend time sightseeing the wonderful Secret magic garden for great opportunities of really memorable pictures. 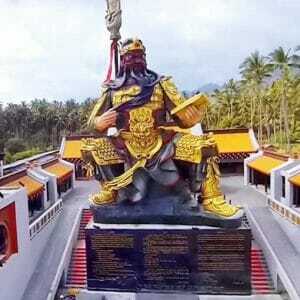 We visit at 3.30 pm the Big Buddha on the mountain using a 4×4 off road to reach also the mountain viewpoints. We will than transfer you back to your Hotel to end the tour program. 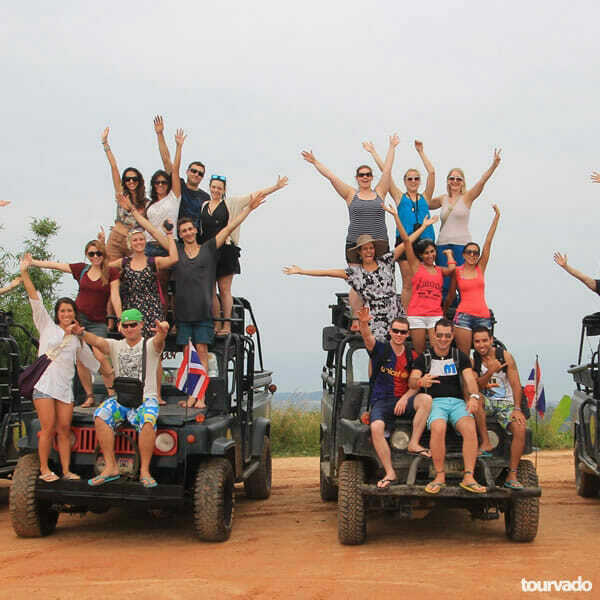 Safari Mountain Tour at Koh Samui takes adventure in another dimension. It is a comfortable full day tour that that takes you through amazing highlights which include sightseeing the breathtaking grandmother and grandfather rock (use your imagination to consider the natural creatures which resemble human male and female genitalia), the amazing water fall, a walk in the wonderful magic garden the picturesque view point and adventurous elephant trekking, elephant show and monkey show picking up coconuts and performing amazing stunts with it. Elephant trekking on this tour shows a lovely display of Thailand’s national animal and a symbol of royalty and strength. 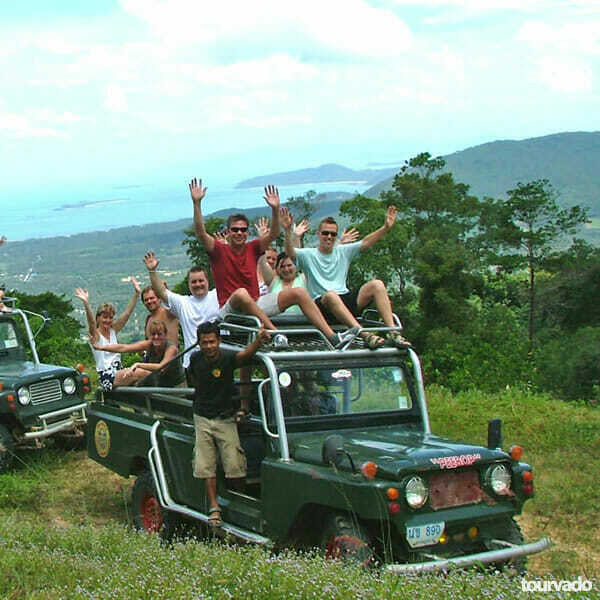 Samui’s mountain safari is best experienced on elephant back. This jungle safari on elephant back pass through exotic fauna and flora, and you can stop along refreshing waterfalls along the way, where you can dismount and take a refreshing dip. 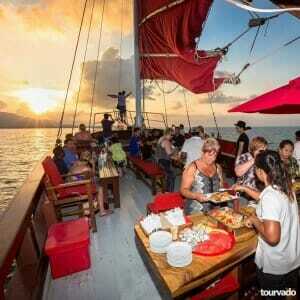 This is surely a great treat on Koh Samui day trips. 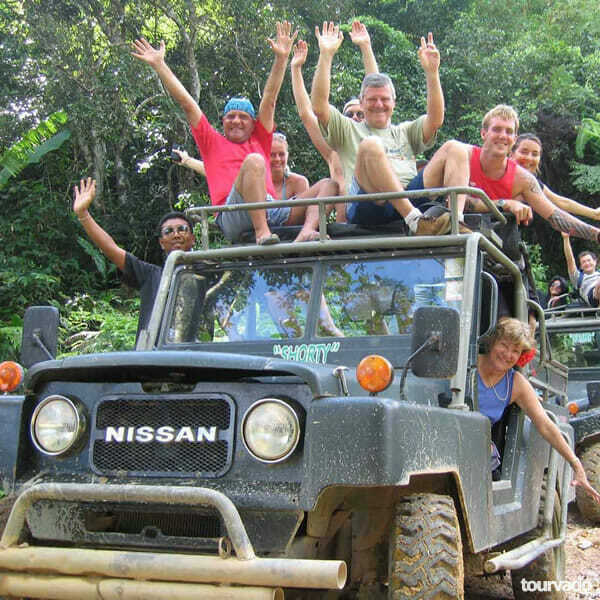 On this tour, after being picked up from your hotel and done elephant trekking through the jungle via coconut plantation and as well relax in a cool fish spa before proceeding to feed your eyes with a show by the tricky monkeys. You can also relax at the Nam muang waterfall, the highest waterfall in Samui with 80 meters high before proceeding to enjoy a delicious Thai buffet lunch prepared by locals. 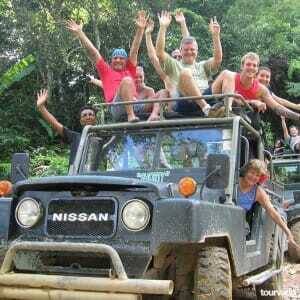 The big Buddha statue on the mountain by 4×4 off road safari is also a wonderful adventure. 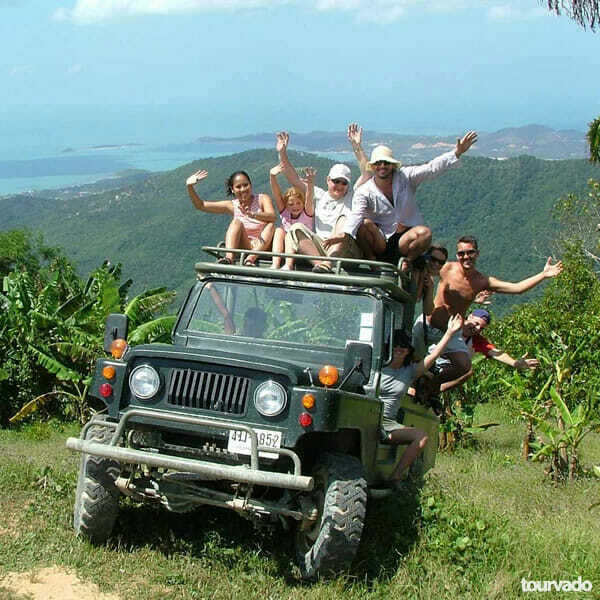 The sturdy 4×4 jeep then takes up into the mountains to various viewpoints where you enjoy spectacular panoramic views that will take your breath away. 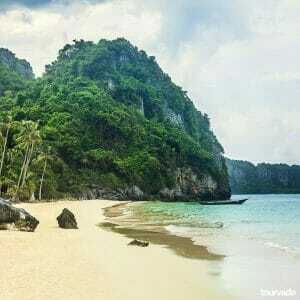 Ensure you dress simple with your swimming trunk if you desire to have a cool shower at the Nam muang waterfall. This is all you engage in on this tour before returning back to your hotel after a fun filled and fulfilled day.